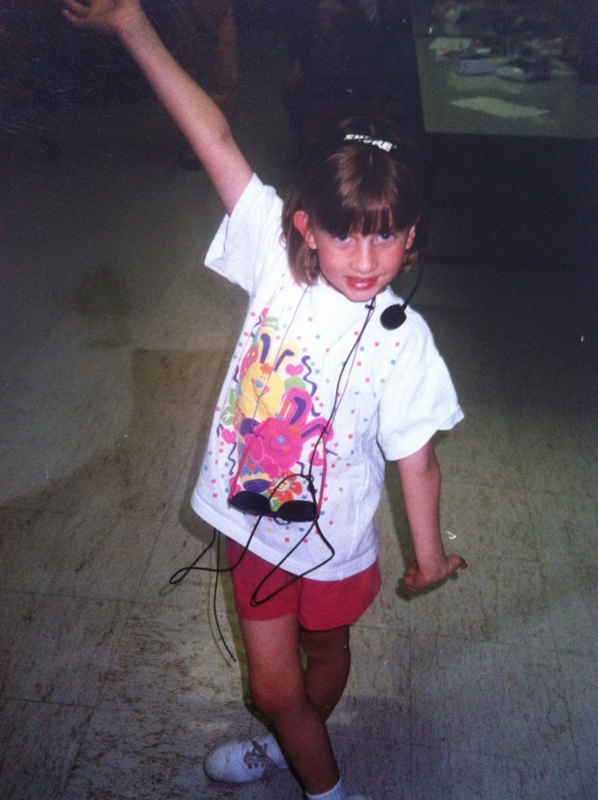 Proof my quest to be an international pop star started early in life. 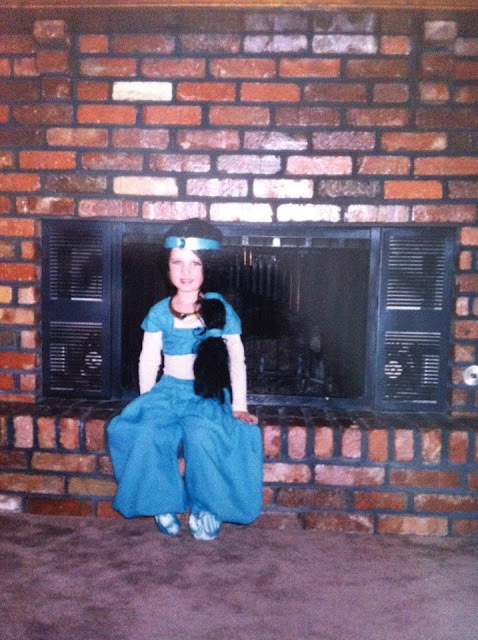 I played the lead roll in the 3rd grade Musical entitled "Sounds a Little Fishy to Me", we all played sea creatures. Only when I started to write this post did I actually understand the pun. Proof that I have always been the cuter sibling. I mean how can you not be the cuter sibling when you have a sunflower bucket hat. Proof I have always kinda been obsessed with weddings. Fun story, I cried at this wedding because they originally didn't have any flower petals to throw because the church didn't allow it. I was pissed because Michelle on the "Michelle Show" aka Full House got to throw petals in Uncle Jesse and Rebecca's wedding. 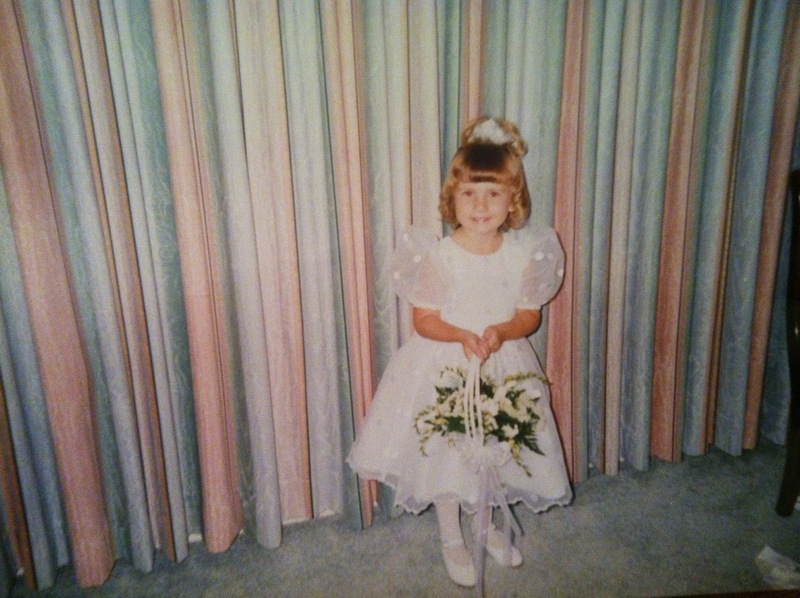 Dont worry, I got to throw petals, getting things done since '91. Proof I have always know how to strike a pose. 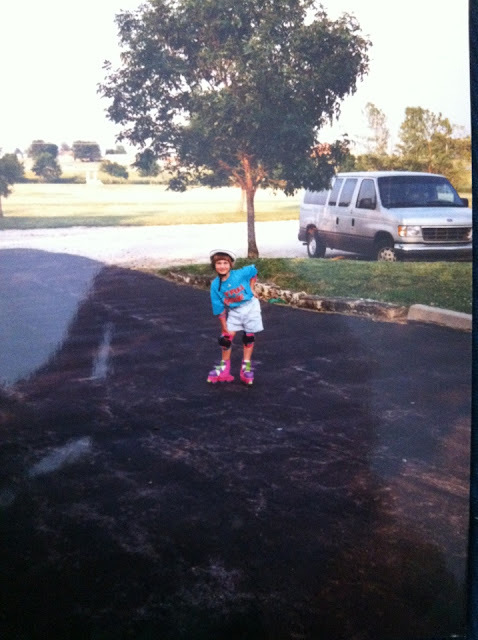 Hand on the hip, tilt forward a little sassy smile, and clearly the roller skates, helment and knee pads are a must. Proof I have always been a bit of a teacher. Yall, you have no idea how disappointed that teachers dont use pointers any more, not gonna lie that was at least HALF the reason I wanted to be a teacher when I was in the second grade. 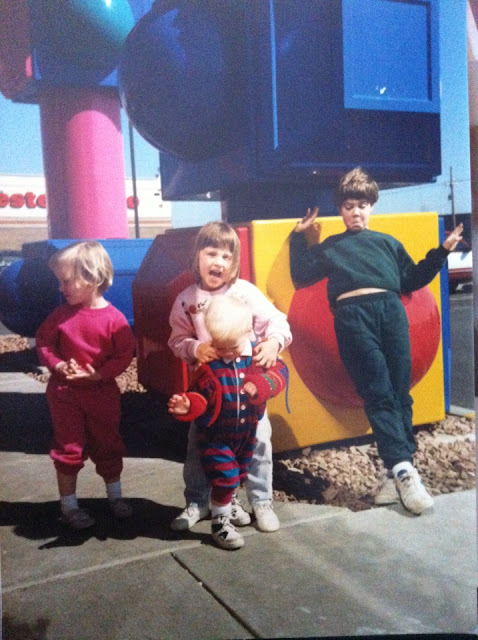 Proof I have always been the center of attention, or atleast known where the camera is at all times. PS the kid in the green, thats my cousin, he lives in Hollywood and hangs out with celebrities on the regular. Hey Emma, as in Stone, bet ya don't think he is as cool now do ya? Proof that I really should be a Dinsney Princess. Yall, don't I make a convincing Jasmine? Proof that the Macarena should really make a come back. Come on, the Cupid Shuffle ain't got nothing on the Macarena. PS. look at my grandma BREAKING IT DOWNNNNN. Proof that my crafts were pinterest worthy before pinterest was even a thing. 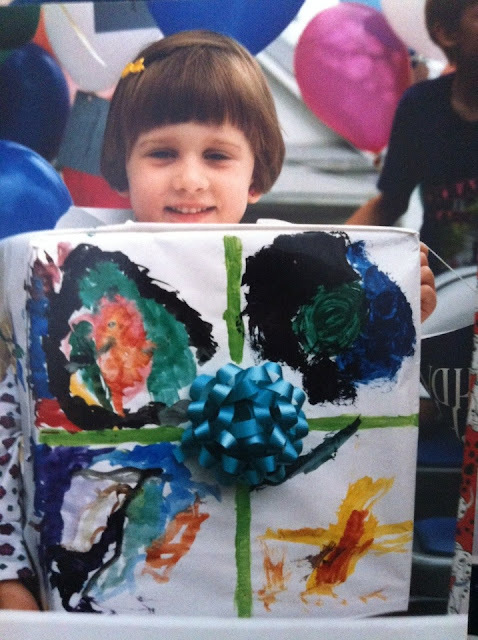 SO cutting edge... speaking of cutting edge lets talk about that bowl cut... rockinnnnn. 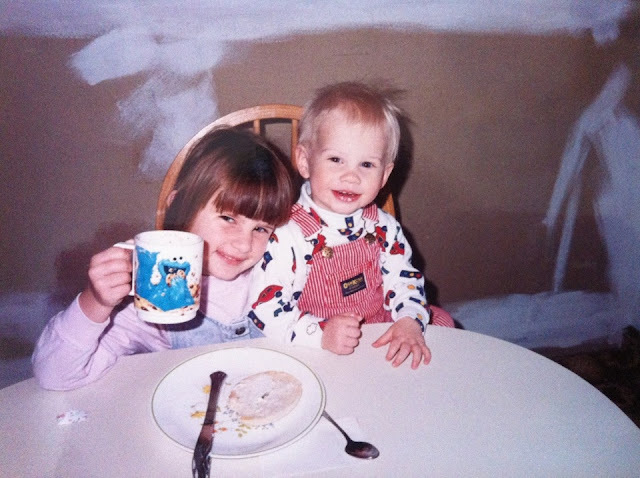 Proof that I have always been addicted to coffee (although I highly doubt this is actually coffee). Proof that I always have had impecable maners. IMPECABLE I tell ya. This is also proof that I should really have been the one to marry Prince William, I have been training to be a princess, i.e wearing funny hats, since I was a babe. Hilarious. 90s babies ruled. That Jasmine number is a sure winner and yes, the macarena MUST make a comeback. Surprised it hasn't already. Love it!! HHHEEEEEEYYYY Macarenca. I could still break it down. Haha. This teacher will work on bringing back the pointers for ya. haha this is hilarious! 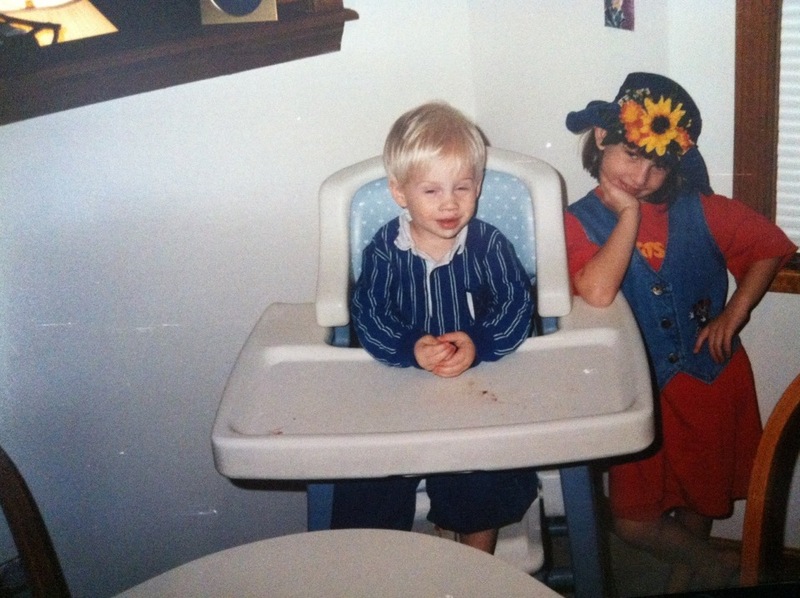 i had a sunflower denim bucket hat too! 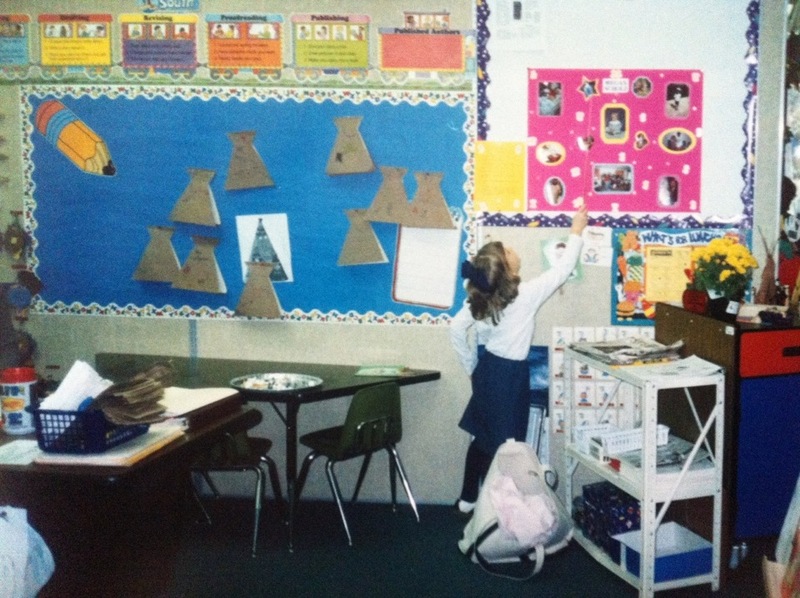 also, i remember being mildly obsessed with wanting to write with my teachers' pump-up chalk holder. am i the only one who remembers those things? Haha you are too cute! 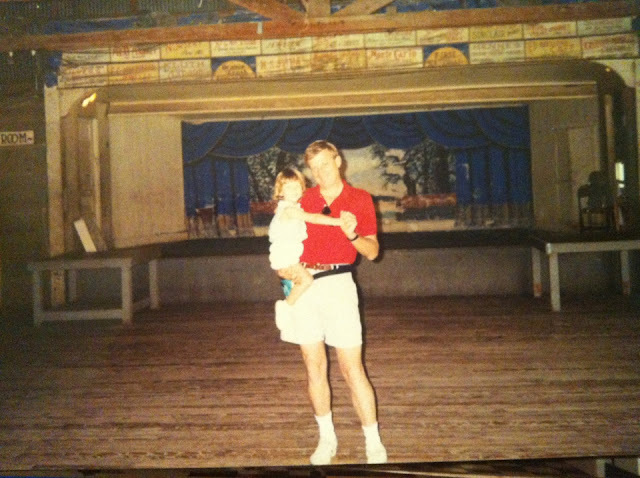 I love this picture of you and your dad. Man you are just cranking out the good post ideas...let me tell you! 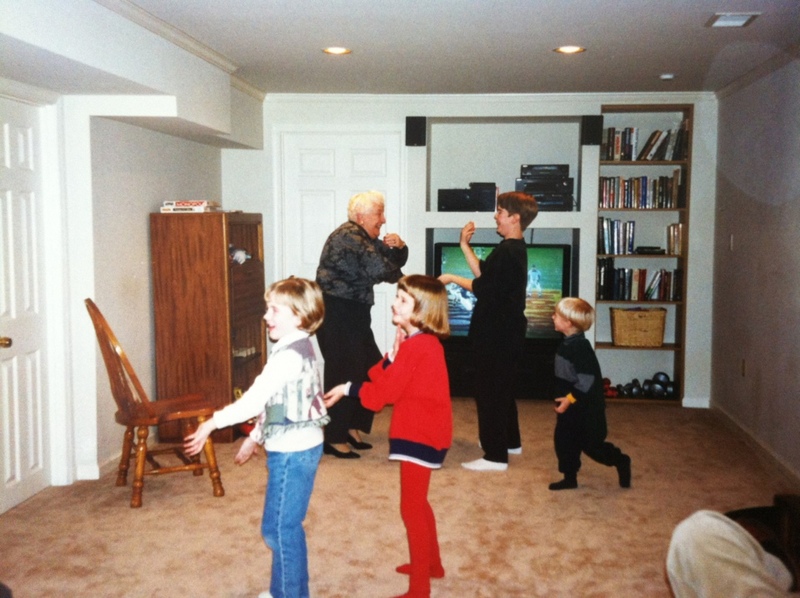 The picture with your Grandma dancing in the background...priceless, just priceless. And one more thing...I say BRING BACK THE POINTER! Gotta love old pictures! I think I need to raid my moms photo albums when I'm home in March! Oh my gosh, you are adorable!! I so cannot picture you as a brunette. It kind of looks like you but not really! Oh, and I TOTALLY wanted to be a teacher for the pointer, too!! 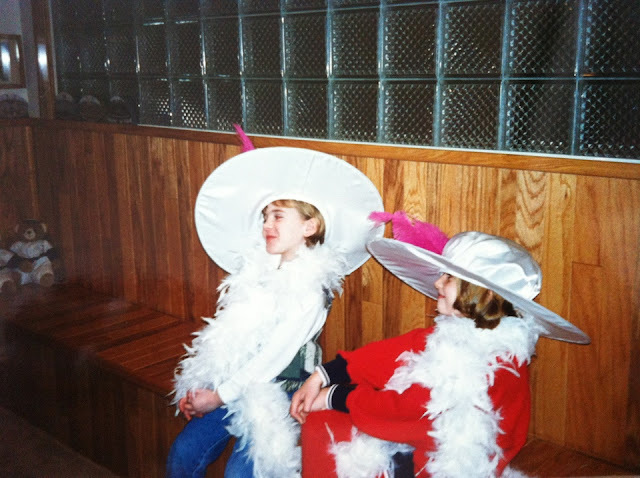 Seriously love this TBT post, especially the Blossom hat...remember that show? 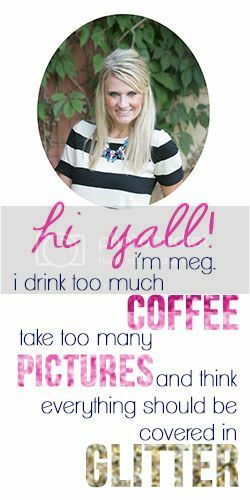 Seriously loving everything about Baby Meg!